Australian streaming subscription sites have plenty of old and new content being released over the next four weeks. Here’s a short list of some realities you might want to get lost in this November. If you’re a fan on shows like Younger and Gossip Girl, you’ll probably love The Bold Type. This series follows three young working professionals as they were through the challenges and successes that come with working at a highly successful global women’s magazine. 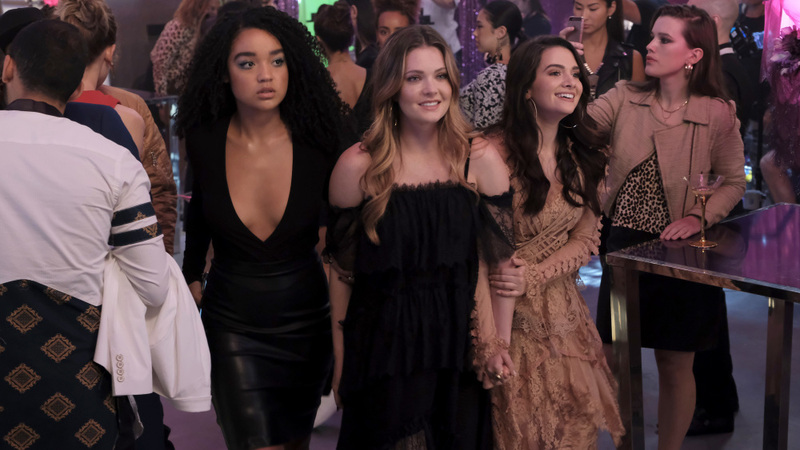 The first two seasons of The Bold Type will be added to Stan on November 9 before season 3 starts streaming, same day as the US, in 2019. Detective Harry Ambrose returns to his hometown to investigate a double murder that involves a thirteen-year-old suspect. 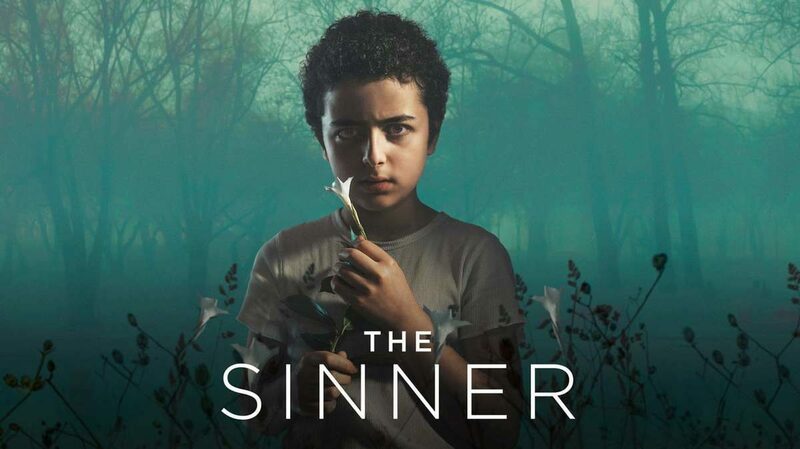 The “why-dunnit thriller series” will be released on Netflix on November 9. 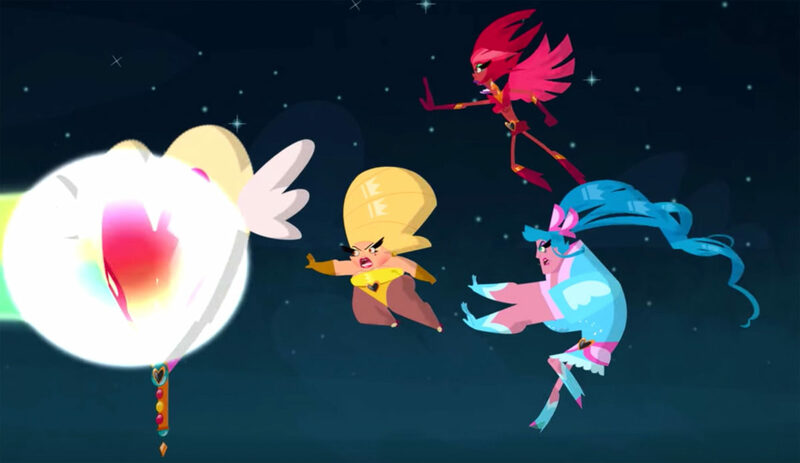 Super Drags, Netflix’s first original animated series from Brazil, follows the adventures of three department store workers who transform into crime fighting superhero drag queens under the protection of nightfall. 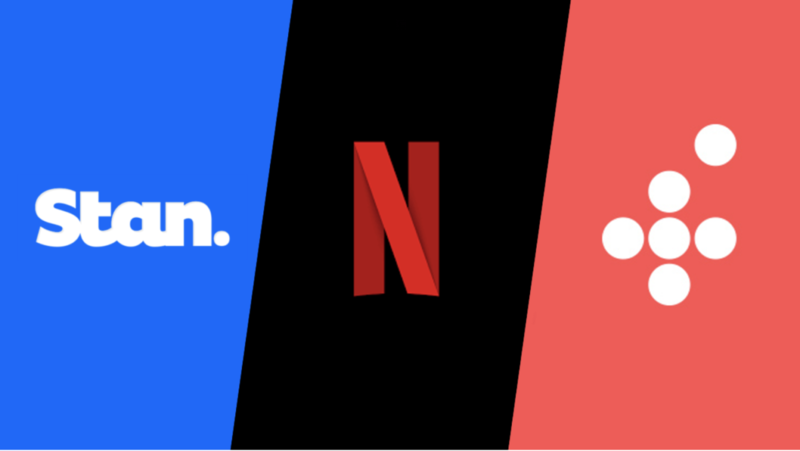 The animated series will also be added to Netflix on November 9. Is there a witches theme for November? 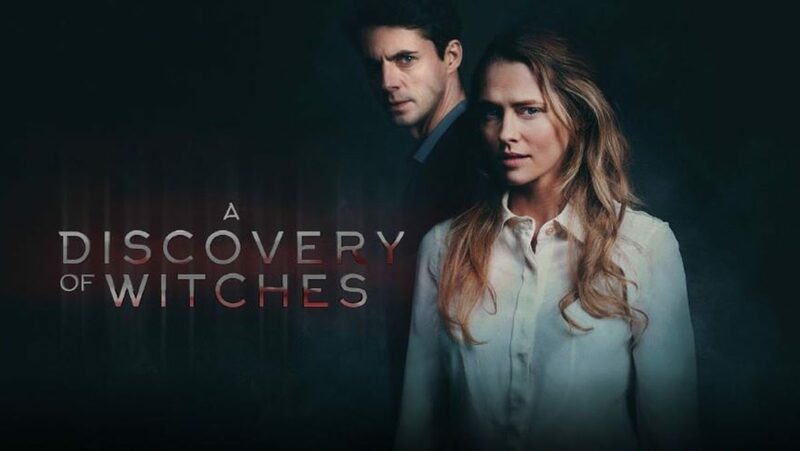 A Discovery of Witches is a British television show based on the All Souls trilogy by Deborah Harkness that focuses on the unusual alliance between a witch and a vampire. The show features Australian actress Teresa Palmer and English actor Matthew Goode. The show will premiere on Fox8 on November 15. Escape at Dannemora follows the real life story of a prison break from upstate New York in the summer of 2015. The show, directed and produced by Ben Stiller, recounts the state-wide man hunt of two convicted murderers whose escape was aided by a prison employee. 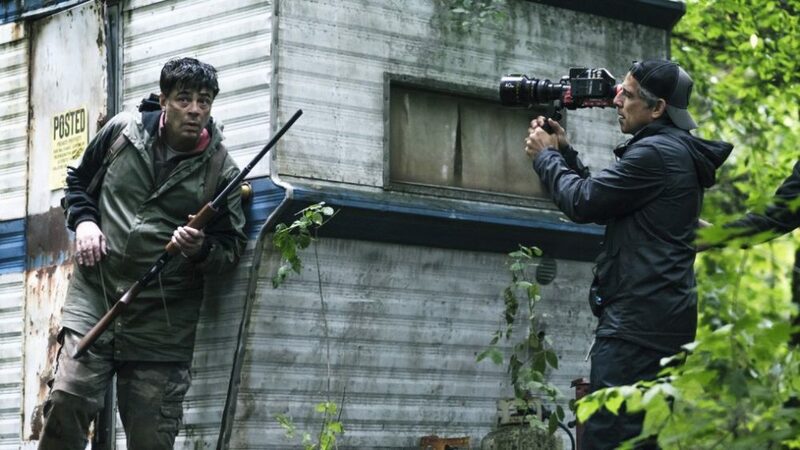 The first episode of Escape at Dannemora will premiere on Stan on November 19. A new episode will be uploaded weekly. Yes witches, you heard correctly. All eight seasons of Charmed is being added to Stan for your viewing pleasure on November 23. That should keep you covered while you wrap all those Christmas presents, right? Let us know what show you’re excited to watch this November in the comments.